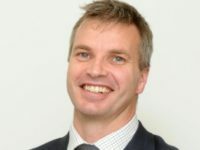 Britain’s top anti-terror cop has attacked UK national newspapers for what he said was “publishing uncensored” extremist propaganda, pointing to news coverage of Isis and the New Zealand mosque massacre. 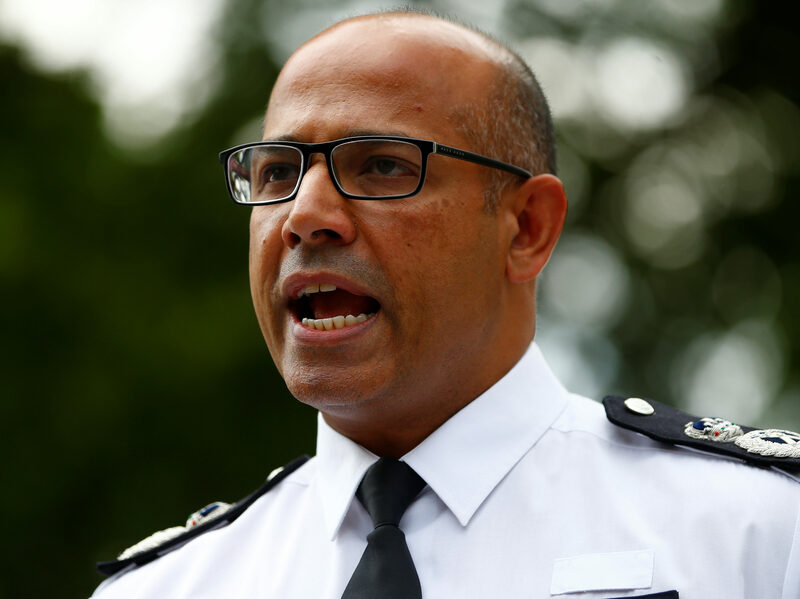 Metropolitan Police assistant commissioner Neil Basu, who is the head of UK counter-terrorism policing, said “it was time to have a sensible conversation about how to report terrorism in a way that doesn’t help terrorists”. His comments, published in an open letter today, follow last Friday’s terror attack at a mosque in Christchurch that claimed 50 lives. The shooter, a white supremacist, broadcast the killings live on Facebook. 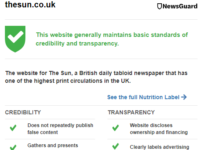 Basu’s letter referred to Mail Online’s decision to publish the killer’s “manifesto” in full on its website, although this was later taken down. 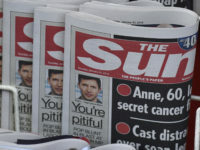 Mail Online, the Sun and the Mirror all drew criticism for using clips and stills from the live video, although they did not show any of the violence. Said Basu: “Anyone who seeks to deny the negative effects that promoting terrorist propaganda can have, should think carefully about the massive global effort to remove terrorist content from social media platforms and the pressure that governments, law enforcement and, ironically, the mass media has put on those companies to cleanse their sites. 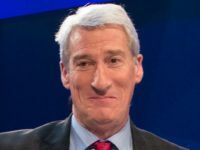 “I say ironically because the same media companies who have lambasted social media platforms for not acting fast enough to remove extremist content are simultaneously publishing uncensored Daesh propaganda on their websites, or make the rambling ‘manifestos’ of crazed killers available for download. “A piece of extremist propaganda might reach tens of thousands of people naturally through their own channels or networks, but the moment a national newspaper publishes it in full then it has a potential reach of tens of millions. He said that every terrorist dealt with by police had “sought inspiration from the propaganda of others” and when they can’t find it on the likes of Facebook, Youtube and Twitter “they only have to turn on the TV, read the paper or go to one of a myriad of mainstream media websites struggling to compete with those platforms”. He said the 2017 Finsbury Park Mosque attacker, who killed one man and injured nine others when he drove a van into a crowd of people near the mosque, had been “driven to an act of terror by far-right messaging he found mostly on mainstream media”. Basu went on: “Surely it’s time to have a sensible conversation about how to report terrorism in a way that doesn’t help terrorists. “Journalists often respond to such claims by talking about what is ‘in the public interest’. I would argue that the safety of UK’s citizens is surely the most important ‘public interest’ of all. what a worse an economic director is on the road. jewish ? yes. check the name d.benjamin berra we will hear about news this year. isn t a terror???? “it was time to have a sensible conversation about how to report terrorism in a way that doesn’t help terrorists”. It’s time we got back to proper policing and stopped chasing after people who use hurty words and might watch something naughty, by the way, when is the film of JFK being assassinated going to be made illegal to view/own/discuss ? As someone else has said, Mr Basu is wrong, totally wrong, he’s also a brainless imbecile.